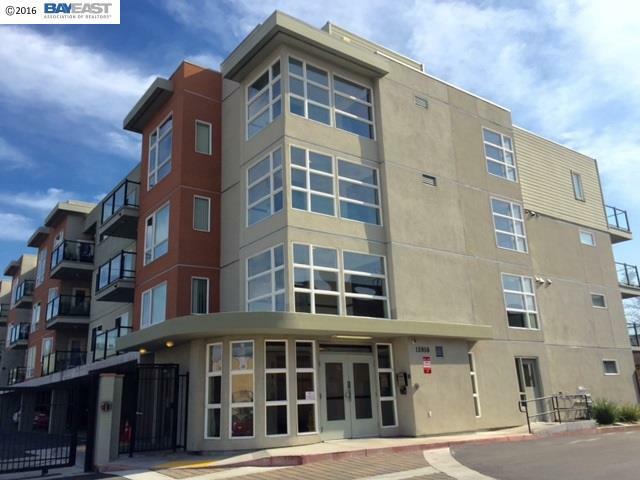 8yr old secured bldg upgraded.5-10min.Walk to Bayfair bart. 1st Floor unit with Gym. Bright & open floor plan. In-unit washer & dryer. guest parkings in front of building. All you need is to move in. HOA fee with water & garbage, etc.Open House March 5-6 @1-4PM. Owner rented the unit $1500/mo.